Performs at Casa de Benvidez on Fridays and Saturdays. 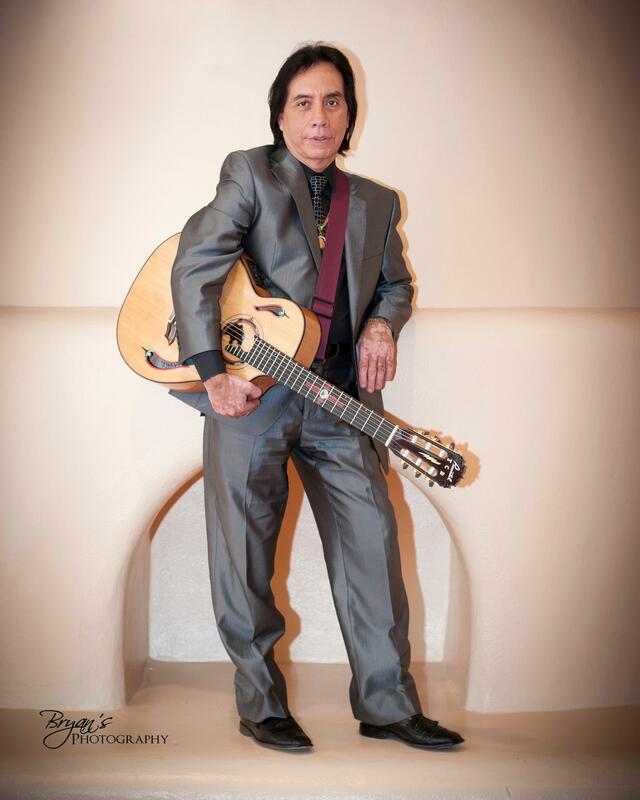 Known internationally as a master guitarist and a favorite New Mexico entertainer, his music reflects the rich cultural and artistic musical heritage of his classical guitar. A lifelong resident of New Mexico and the eldest of 12 children, Hector was born into a family of "Luthiers", world renowned for their hand crafted guitars. As well as being New Mexico's foremost solo classical guitarist, he leads his band, Leyenda, an ensemble that produces a sizzling mix of Nuevo Flamenco rhythms and sharply stenciled bass, a combination of undeniable audience appeal.